…where they met, working their teenage jobs at Dairy Queen. Him from Ringgold and her from Chattanooga, opposite sides of a vicious border war on the TN/GA state line. He stole glances at her through the kitchen window, while she mixed up blizzards and shakes. 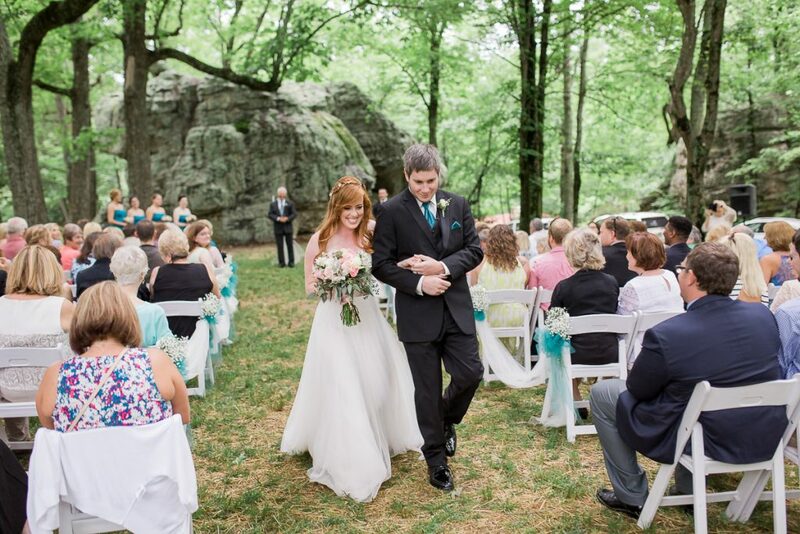 It wasn’t long after, sitting in the grass behind a church parking lot, when he leaned over and kissed her for the first time. The light of lightning bugs glowing in their eyes. They grew out of Dairy Queen, and soon after, they both grew out of Chattanooga going their separate ways for school. But… they never grew out of each other. In fact, as time passed their bond only grew stronger. She followed him, and he followed her. Both making life decisions, where to go to school, where to work, where to live, based strongly on their own career goals… with the soft pull of the heart telling them to stay together. It wasn’t until they moved west, WAY west, 1,700 miles west, that they realized it was time to take the next step. The mountains called and under lofty, snow covered peaks, Chris asked Mary to be his wife. 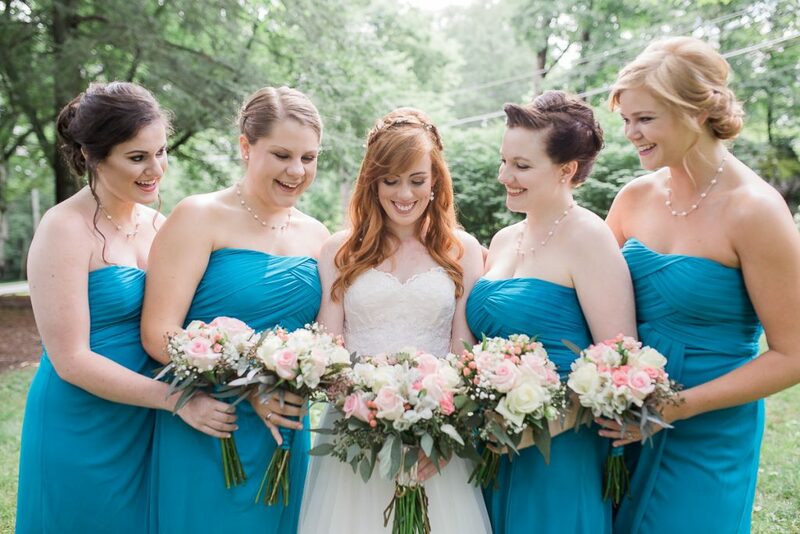 Their wedding was full of joy, love, and laughter. All the best things in life and I’m happy to share that story through the photographs below. 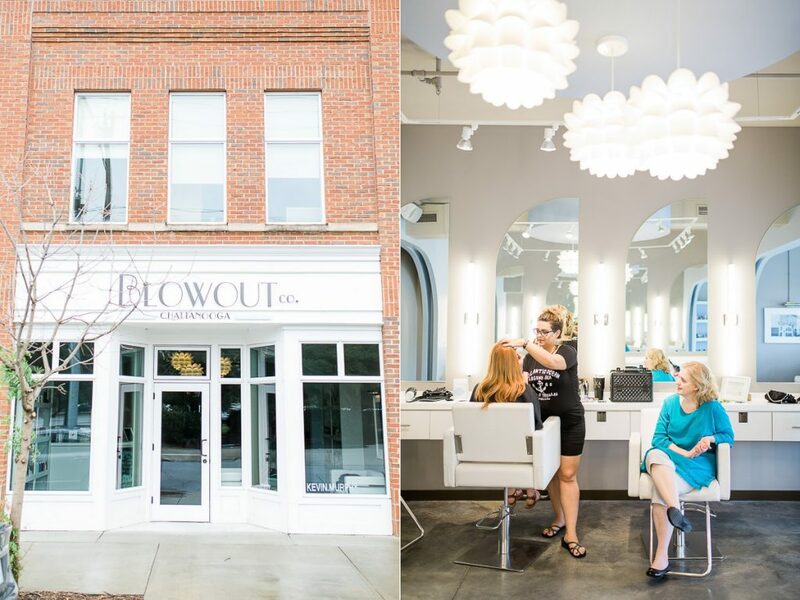 The day started at The Blowout, in Downtown Chattanooga, TN where Mindy & Latosha worked their magic on Mary’s hair & makeup. 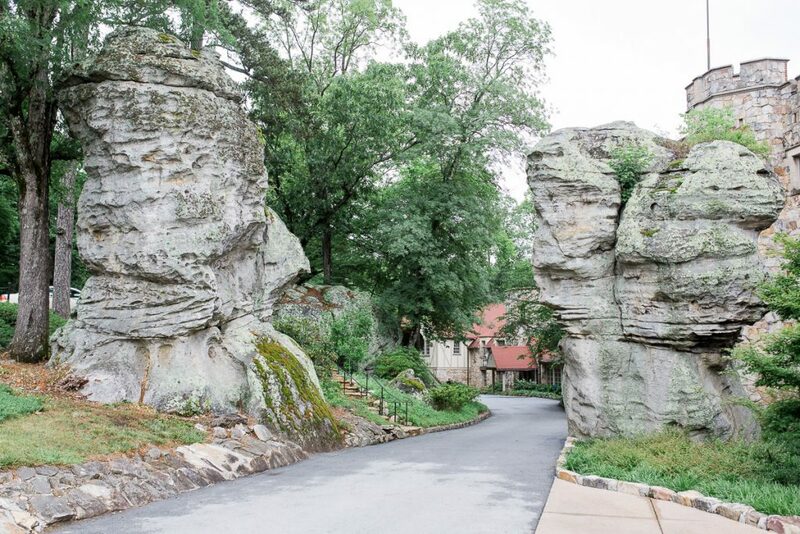 Then we drove into the mountains to nearby Fairyland Club at lookout Mountain. 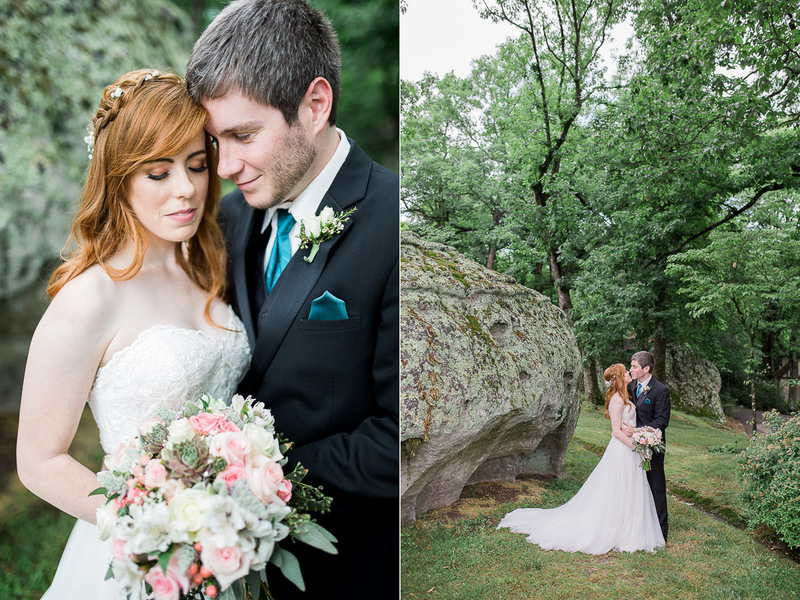 After so much shooting in dry and wintery Wyoming, this totally green and forested place felt like heaven! I’m so in love with these rings! 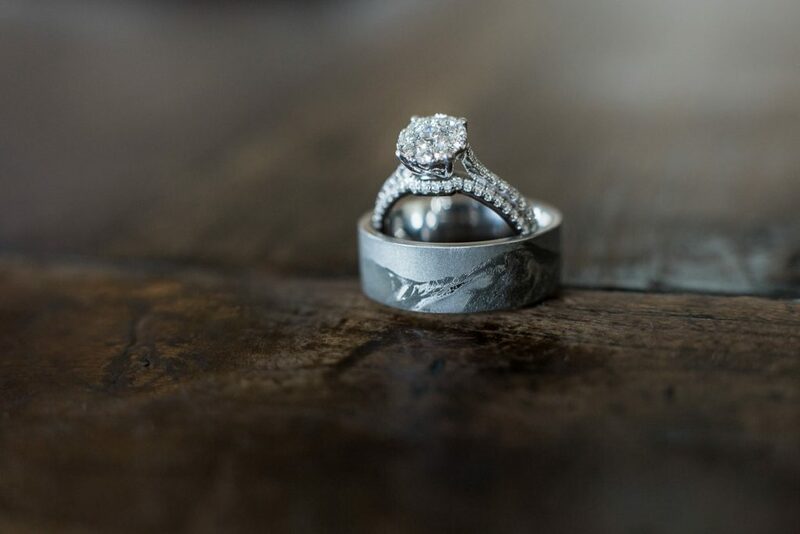 Mary’s is gorgeous with a vintage and timeless style that I just ADORE, and Chris’ ring is etched with the Snowy Mountain Range, where he purposed to Mary…. See their engagement session and read more about that HERE. 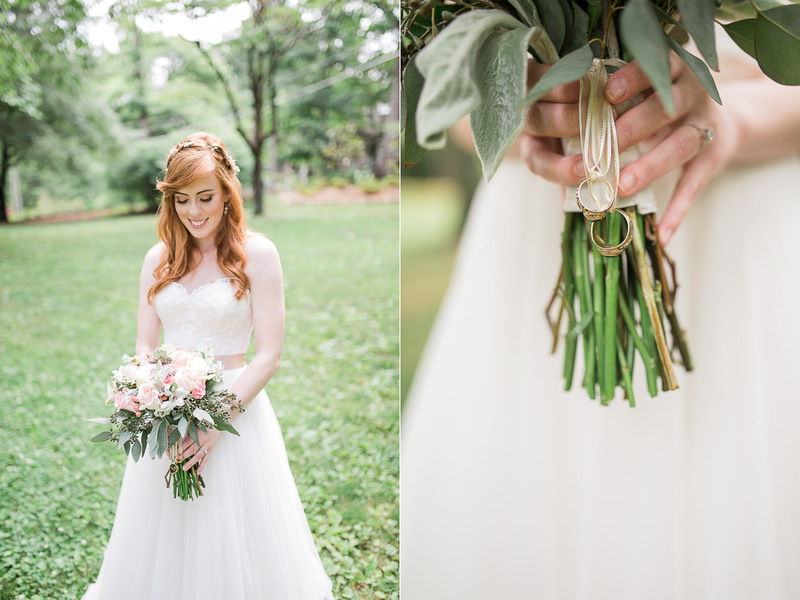 “Something Olde, Something New, Something Borrowed, Something Blue, A Sixpence in your Shoe” These rings attached to Mary’s bouquet belonged to two of her beloved grandparents, who i’m sure, were there in spirit & happy as can be. 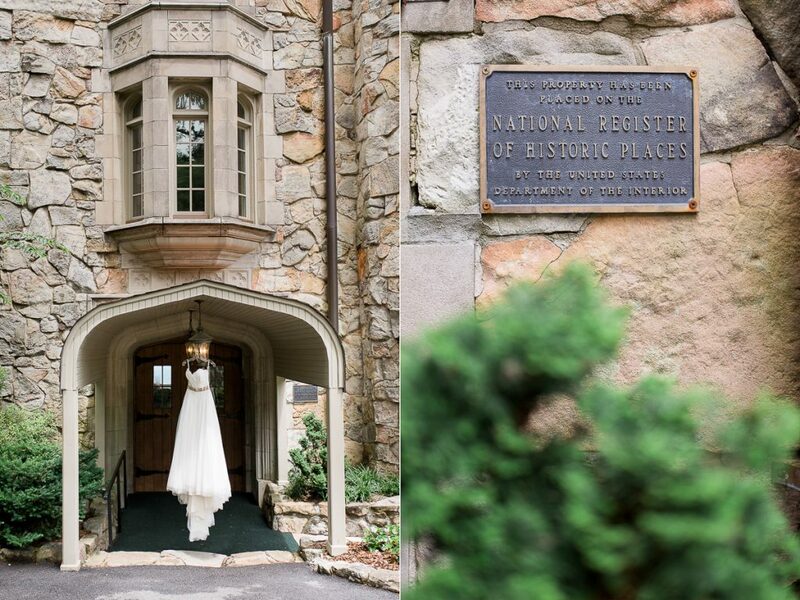 Mary gets ready to see her groom for the first time on their wedding day… Isn’t she stunning? Chris doesn’t smile in photographs. Serious, tough guy, its kind of his thing… at least in photographs. 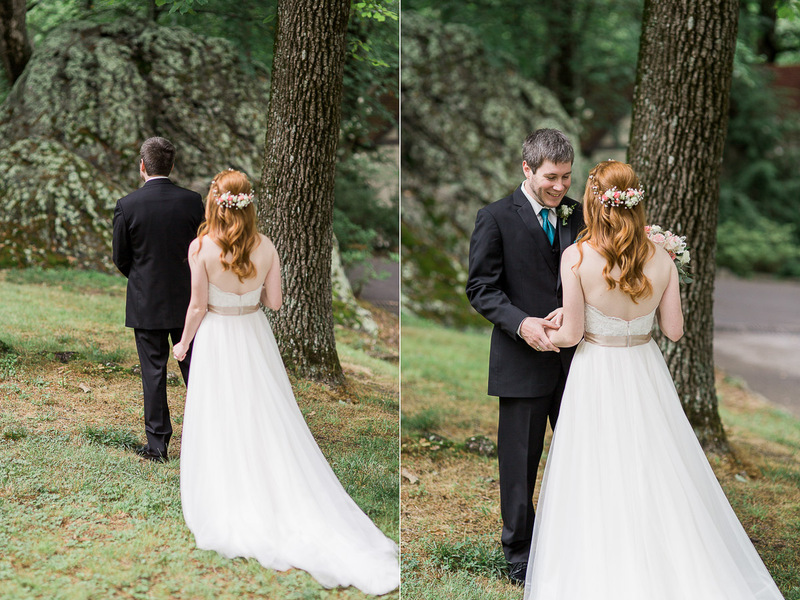 As soon as he saw his bride, he was all smiles… honestly it was the cutest! 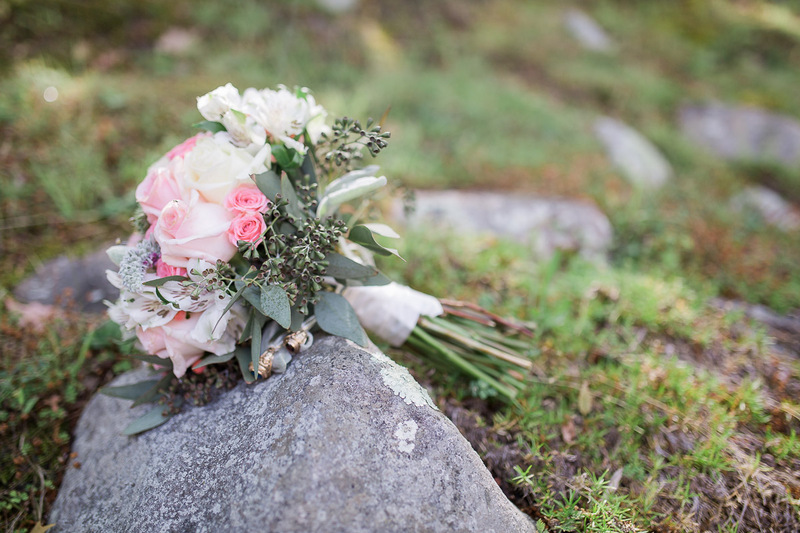 I’m so in love with this bouquet from Chattanooga Flower Market. 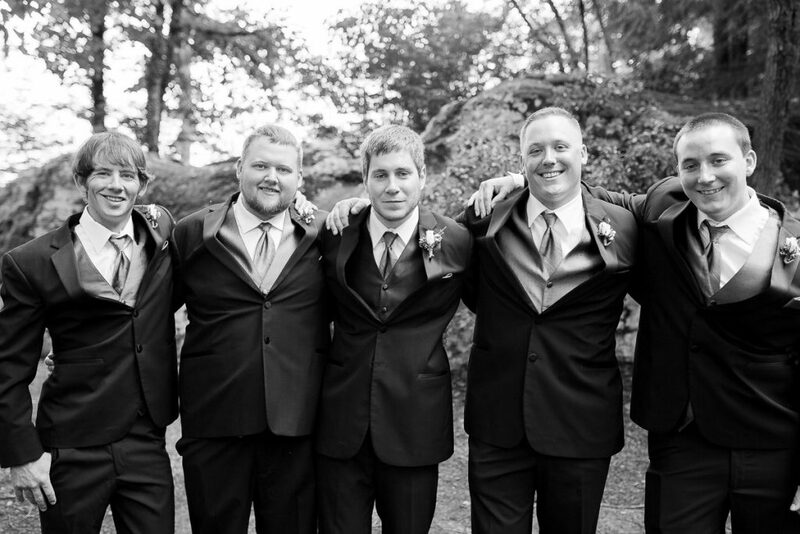 Best of friends… best of times! Love these ladies! I feel so lucky to have gotten to know them all during this weekend & truly wish we weren’t so far away! 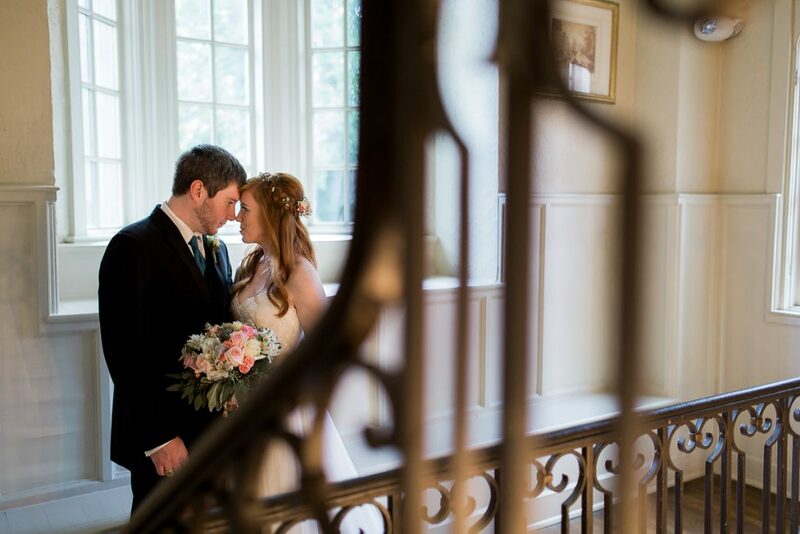 Hiding away in the minutes before the ceremony… The alone time together was the perfect way to calm nerves and focus on the important things… each other. 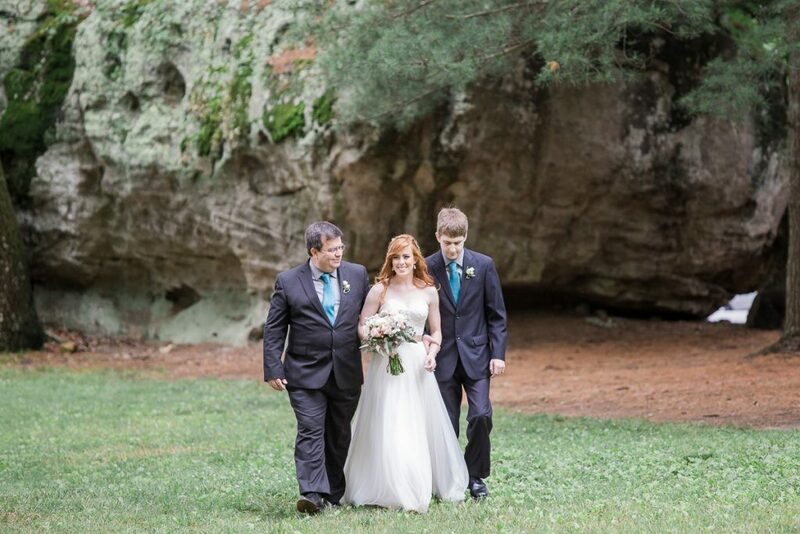 Mary was walked down the aisle by her father and brother. 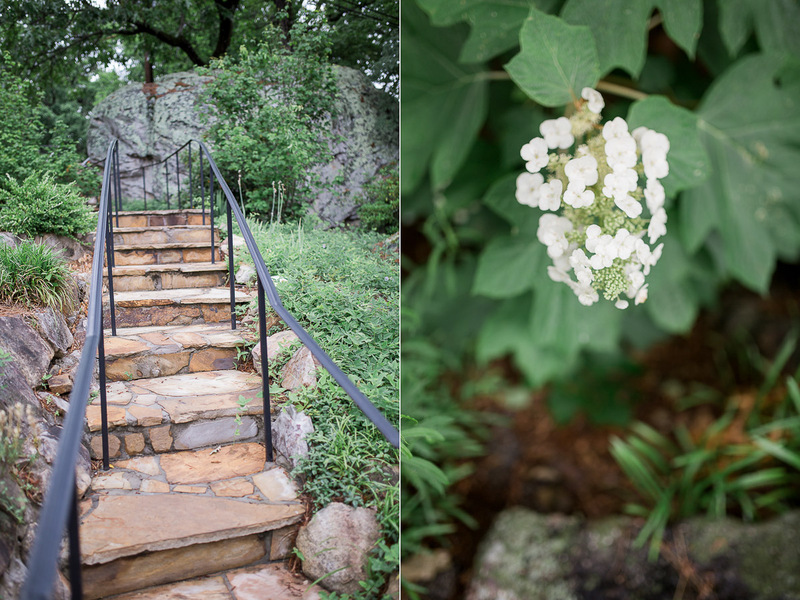 This clearing atop Lookout Mountain is the perfect place for vows. 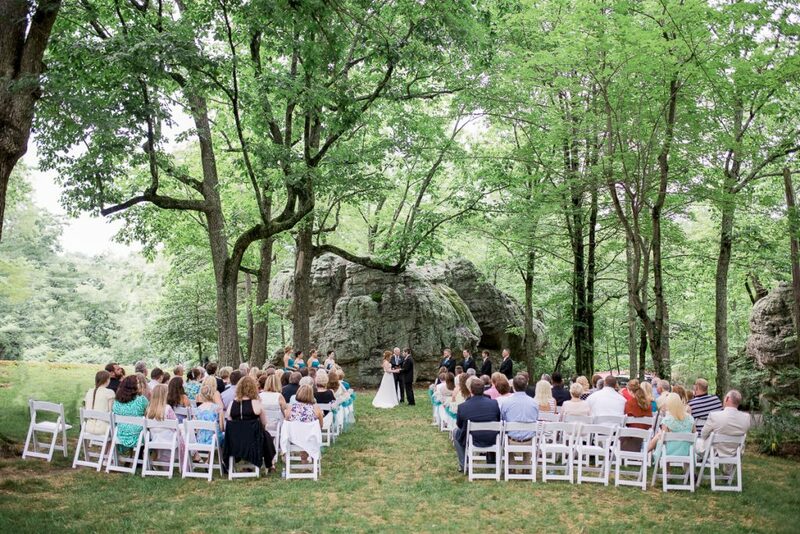 The gorgeous trees shade the spectators and the pretty moss covered rocks provide a feeling of intimacy. 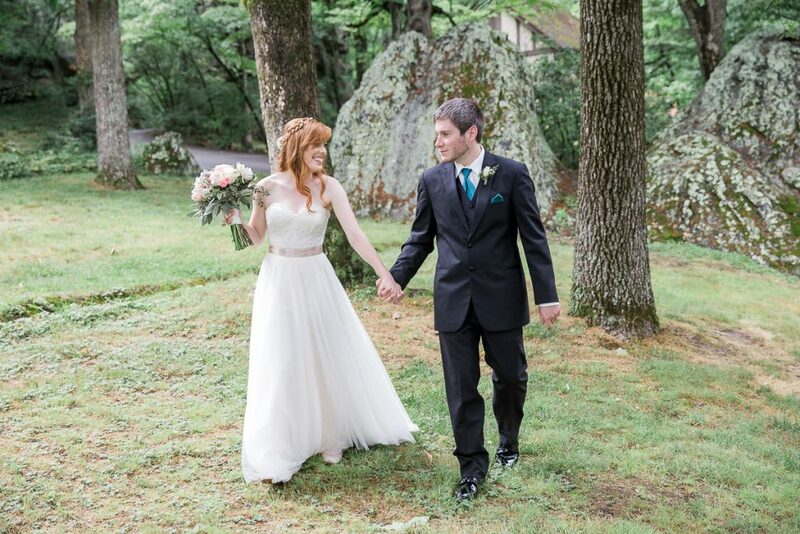 All smiles for the new Mr & Mrs Little! 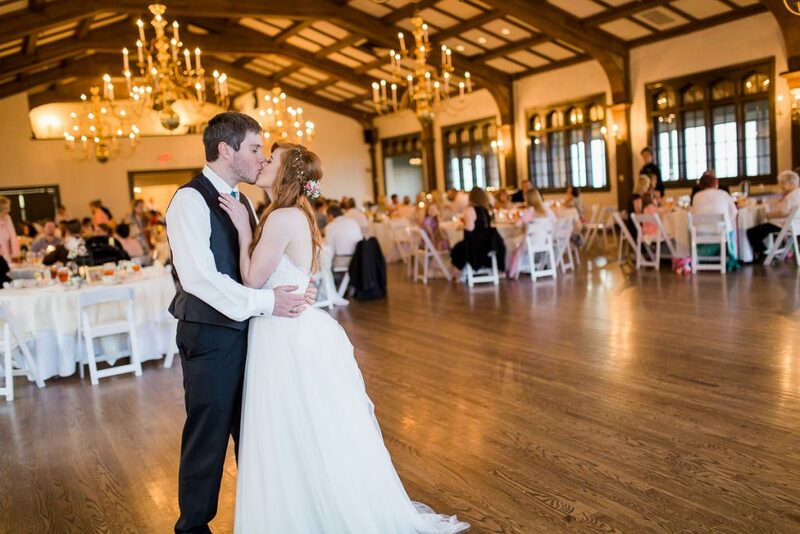 The Grand Ballroom at the Fairyland Club in Lookout Mountain was Just stunning. The windows provided gorgeous views of Chattanooga and Rock City. 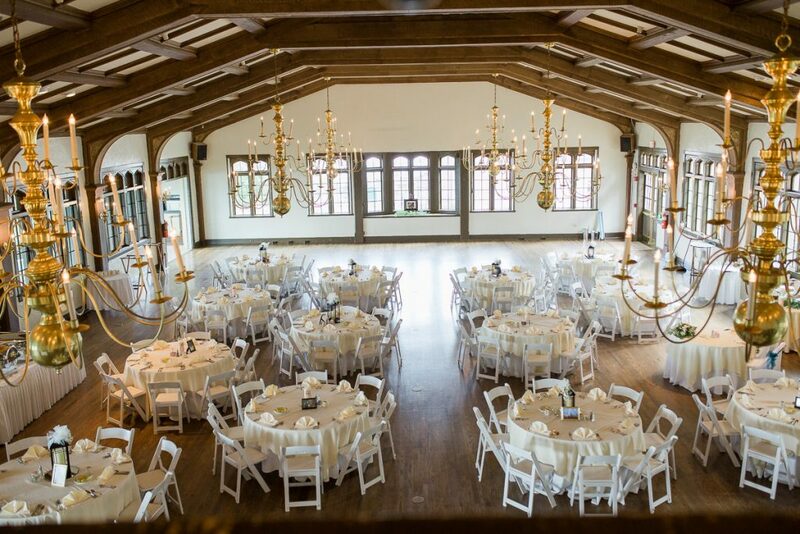 Not to mention those chandeliers & wood floors!? Swoon! 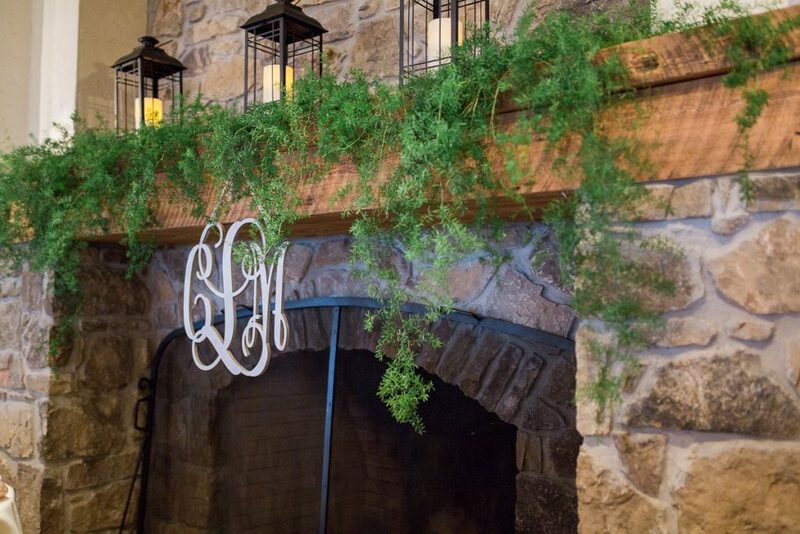 Mountain Oaks Wedding planners did an amazing job decorating the space with greenery and lanterns. Sweets for days! 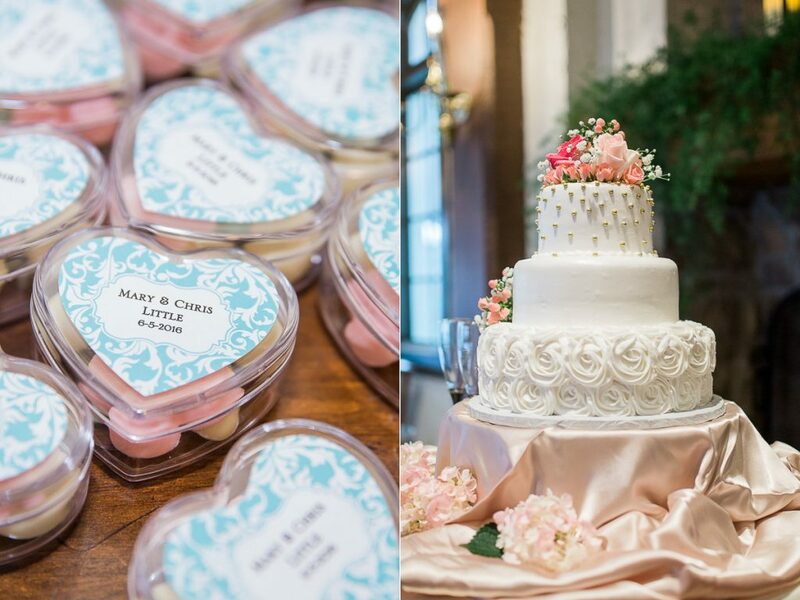 This gorgeous cake by Happy Cakes in Chattanooga was just so darn pretty! The favors were mints in these pretty containers made using a family recipe, I did have some of these (I ate jake’s Mwahaha) and they were amazing! 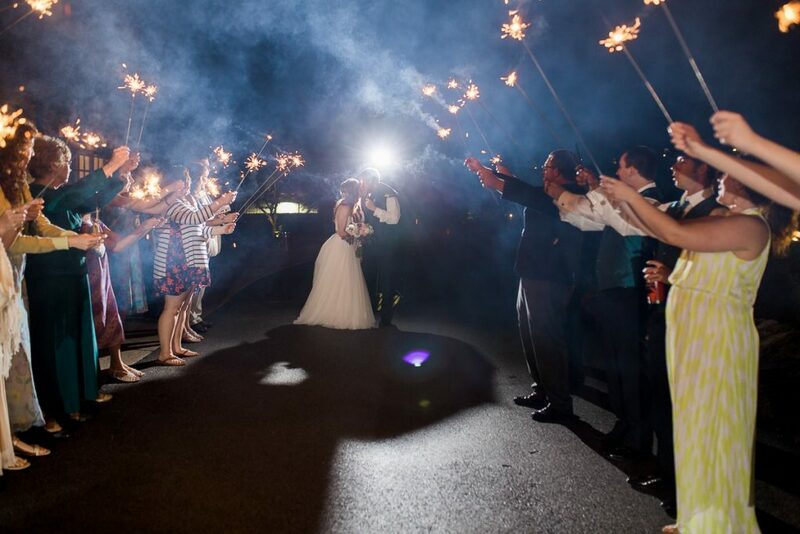 Sparkler Exits are my favorite! They always look amazing, and I think its the element of danger, that makes them all the more fun. 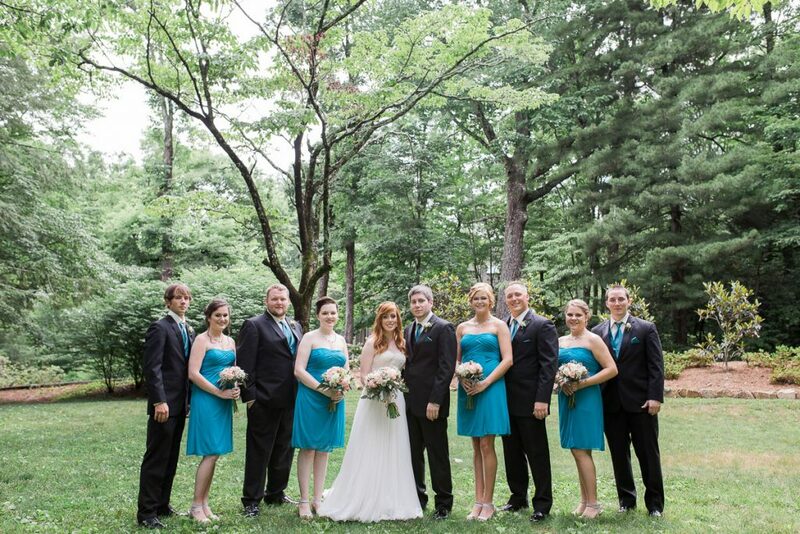 Mary & Chris from Megan Lee Photography on Vimeo. Oh Megan, these are just perfection! Last week when the video was posted you recreated for us not simply the entire day to relive again, but the anticipation and excitement we felt as their Fairyland Tale began. 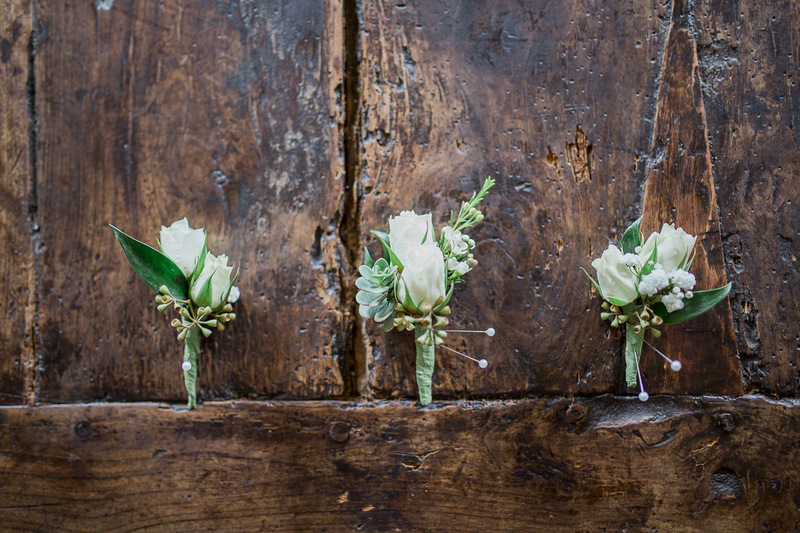 I love all of them of course, still I am in awe of the wedding bands as you captured so well their intricate beauty. Now today, you not only shared with us a few more amazing moments on film, but it’s sweet to see your commentary and realize that a part of your heart is drawn to our little corner of the South. 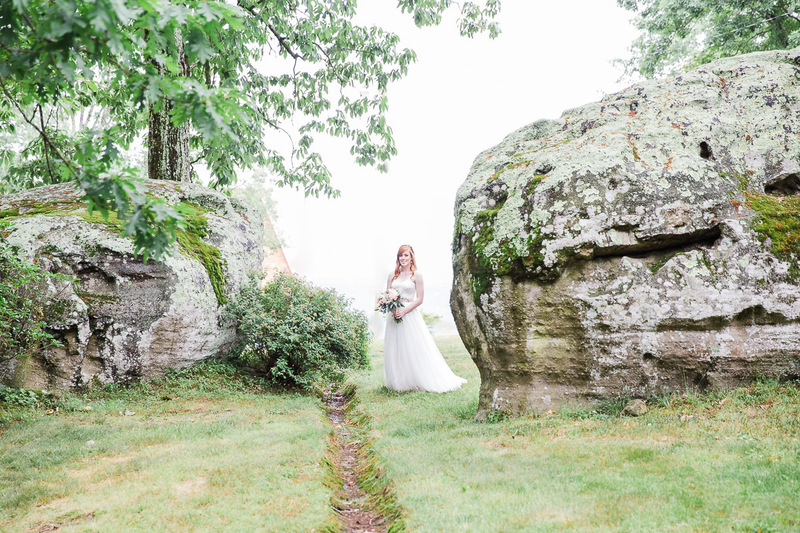 Each of these “first look” moments not only captures the very best expressions, it’s also time that stands still when the bride appears and the background is faded to white. And you undoubtedly are quite talented in special techniques and touching up the images….. because her skin so often prone to redness, whether it be nerves or bugs, is so perfectly porcelain…. simply beautiful…. Lovely work Megan! 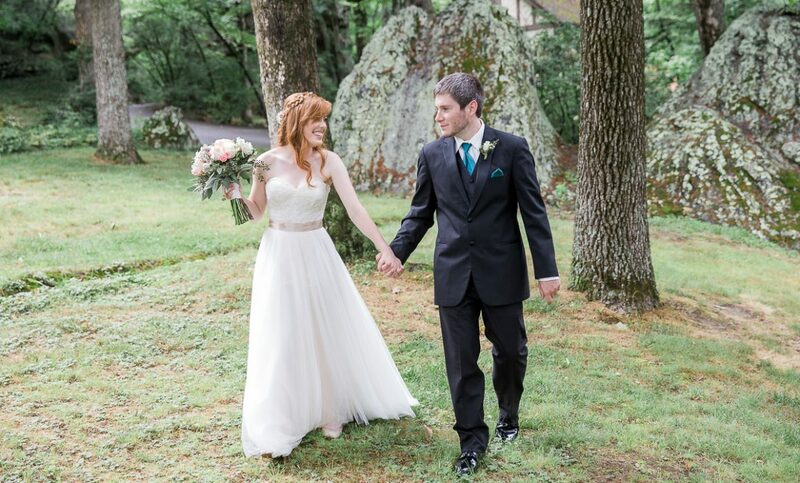 It looks like a magical wedding and you captured it beautifully. You are so creative and talented. Congrats to the happy couple!